The online marketplace is now growing at a rapid pace and the best way to represent your business in it is through a well-designed website. Presentation is everything in today’s competitive world. A well-crafted website from a best web designing company in Dubai can convert your passive online visitors into long-term, loyal customers. Are you a planning to develop a website that is visually appealing, content-rich and easily accessible? Then, our leading website designing company in Dubai with its strongest team of web design and development are the right Software Company in UAE to choose. 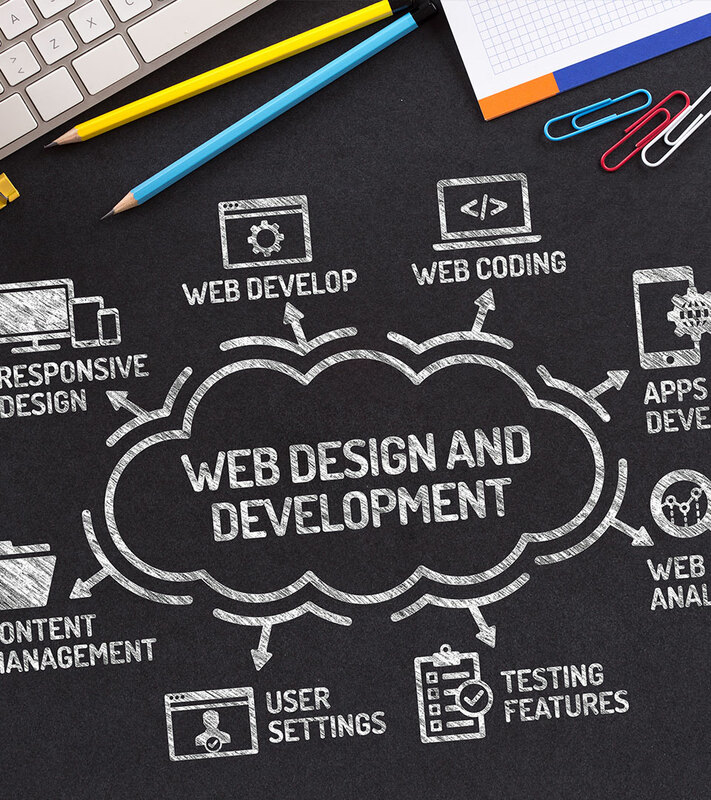 With eye catching designs and web hosting services in Dubai, our team at ICMB develops websites on the latest technological platforms to deliver products that stand ahead of the competition in terms of their efficiency. The number of mobile users are on the rise and so, having a responsive website is now not a luxury but, a necessity. Luckily, today you got covered by ICMB a Software company in UAE. Tell us your requirements and our experts at ICMB – the leading responsive web design and Development Company in Dubai will build you a website that speaks your business at a cost you will be happy with. Millions of people search the internet looking for products or services which you may have but are unable to reach you because you do not have a rich and professionally designed website. Creating a responsive website design and developing it in a way that attracts the eye and is informative is a difficult job. Leave it to the expert; that’s us at ICMB, one of the top web design and development company in UAE.